The writers in the first anthology Two Worlds (Book 1) broke new ground. They told their story in their own way in their own words. (I like to tease them and call them rock stars.) 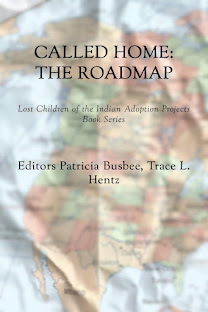 We are the pre-ICWA adoptees - before the federal law was signed, preventing adoption to non-Indian parents and thereby supporting kinship adoption when children remain in their tribal community. 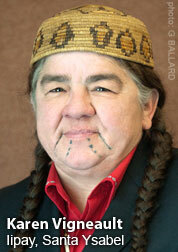 For these adoptees, it takes real courage to think about the past and try to make sense of it. 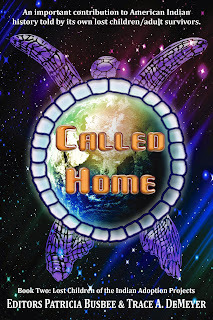 Many of us adoptees thought we were the only one... I know I did. Many of us felt alone, isolated, confused. Now in 2016 I find that we have more than one generation who was affected by the various Indian Adoption Projects. We have adult children of adoptees who are living their own identity issues... and they have questions. Two of these men wrote in the new book Stolen Generations. Their parent was adopted out. Can you see how widespread this is (in Canada and the US) and how it's a growing problem? 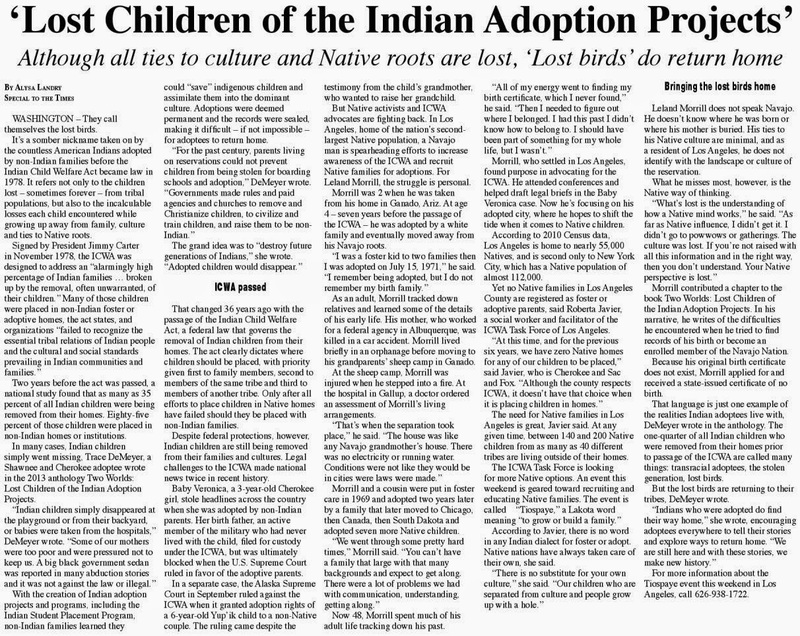 The problem is exasperated by states with sealed adoption records and the Bureau of Indian Affairs who is not actively helping us adoptees rejoin our tribes. The deception is obvious - their point was to not have any of us be Indian and enrolled! 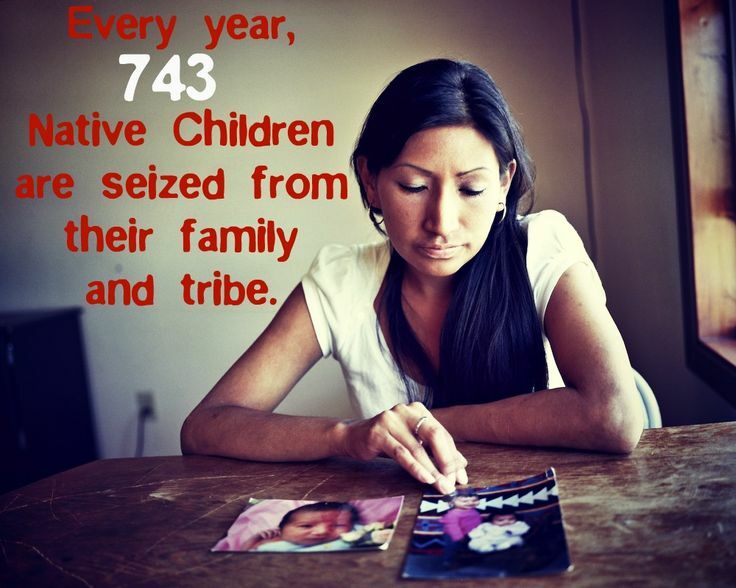 If you thought that ethnic cleansing was something for the history books, think again. 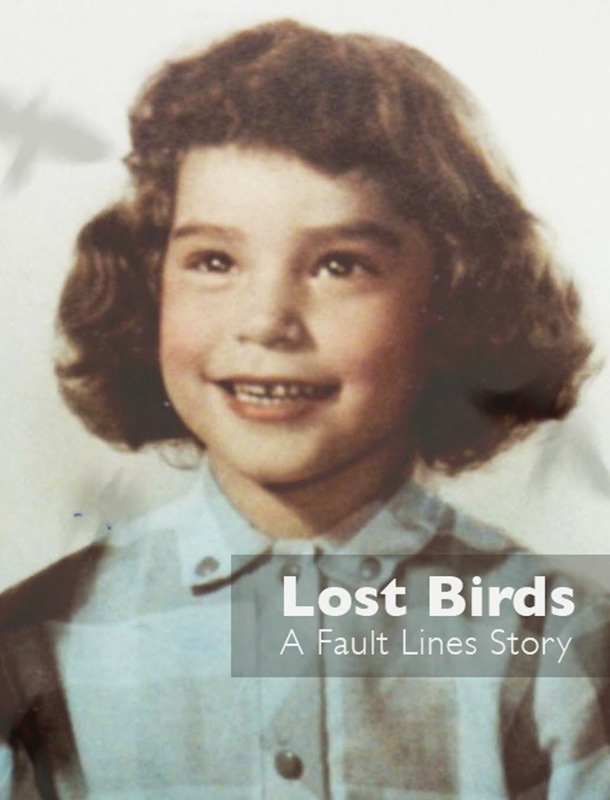 This work tells the stories of Native American Indian adoptees "The Lost Birds" who continue to suffer the effects of successive US and Canadian government policies on adoption; policies that were in force as recently as the 1970's. Many of the contributors still bear the scars of their separation from their ancestral roots. What becomes apparent to the reader is the reality of a racial memory that lives in the DNA of adoptees and calls to them from the past. 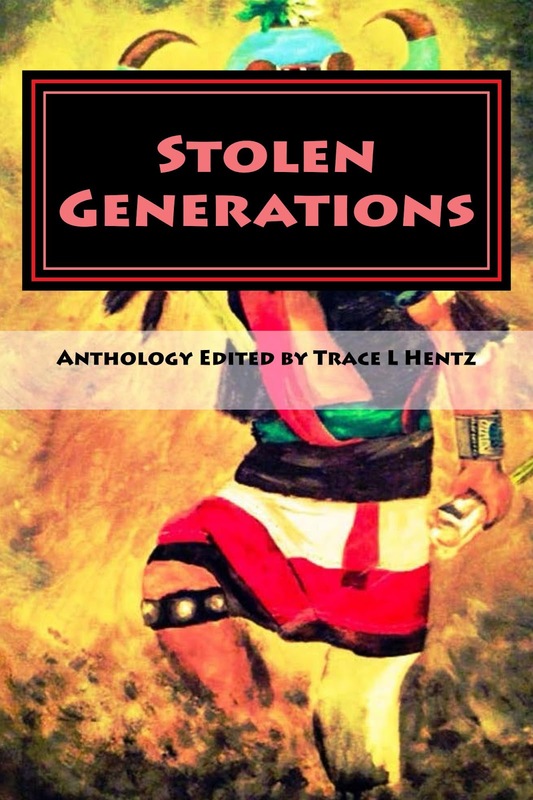 The editors have let the contributors tell their own stories of their childhood and search for their blood relatives, allowing the reader to gain a true impression of their personalities. 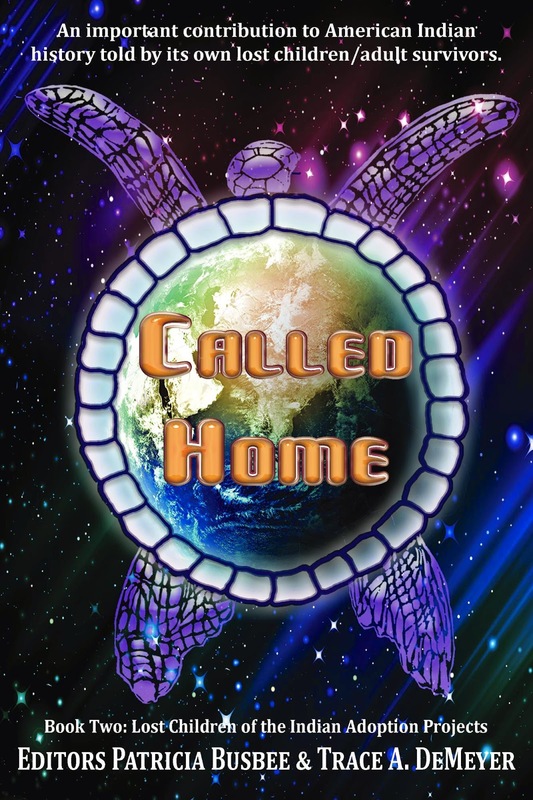 What becomes apparent is that nothing is straightforward; re-assimilation brings its own cultural and emotional problems. Not all of the stories are harrowing or sad; there are a number of heart-warming successes, and not all placements amongst white families had negative consequences. But with whom should the ultimate decision of adoption reside? Government authorities or the Indian people themselves? Read Two Worlds and decide for yourself. What is significant about this new book? Everything. 10 years ago there were no books. 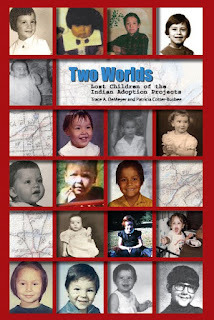 Now we have more than one generation who experienced the Indian Adoption Projects and 60s Scoop. 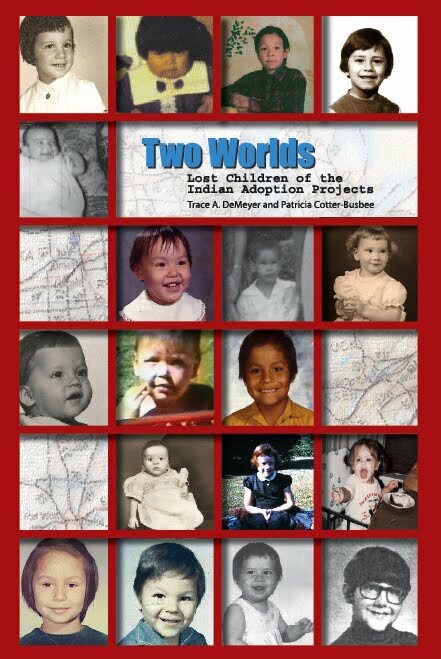 We have documented new history in our own words in Three Books! For me, that is all I hoped for, prayed for... I have been reunited with my own family over 20 years. ...and because I feel as I do doesn't mean adoption will ever change... it probably won't.